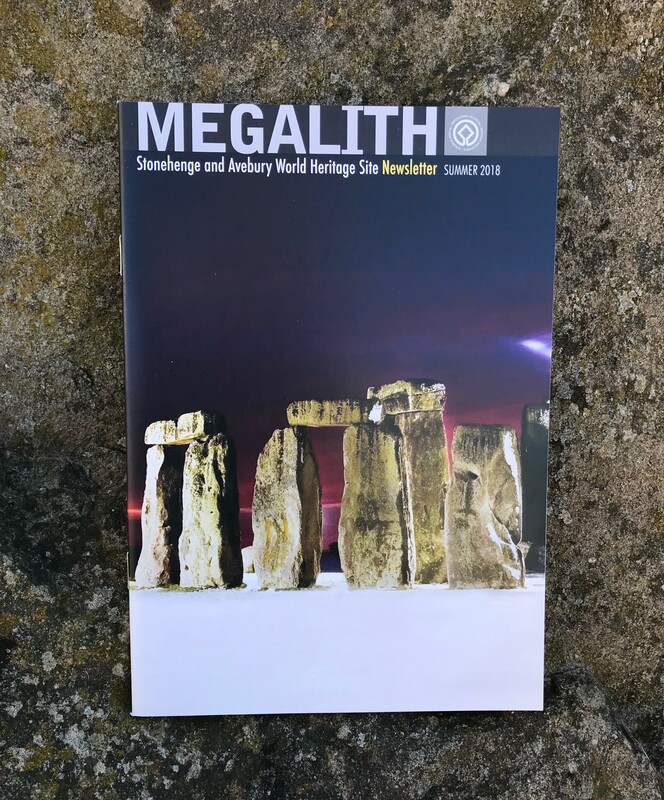 Megalith, the Newsletter of the Stonehenge and Avebury WHS was first published in 2012 for Stonehenge as an annual newsletter to inform residents and others interested in the WHS. Megalith covers work in both parts of the Stonehenge and Avebury WHS. On this page you can find links to download all copies of Megalith since 2012. The 2017 edition of Megalith can be found here. The 2016 edition of Megalith can be found here. The 2015 edition of Megalith can be found here. The 2014 edition of Megalith can be found here. The 2013 edition of Megalith which covers the work of both parts of the Stonehenge and Avebury WHS can be seen here. The first edition of Megalith which was published in 2012 can be found here. Please contact us to let us know if there is anything that you would be interested to see in the next edition.